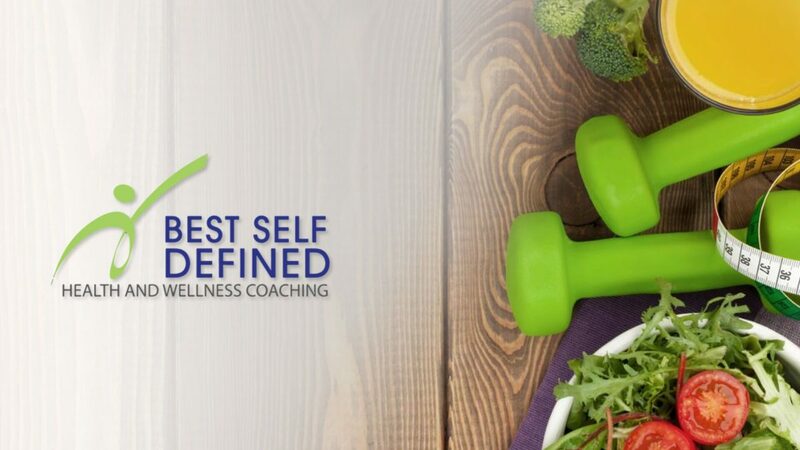 Best Self Defined provides health coaching to people not only to attain good physical shape but also to have a good healthy life. 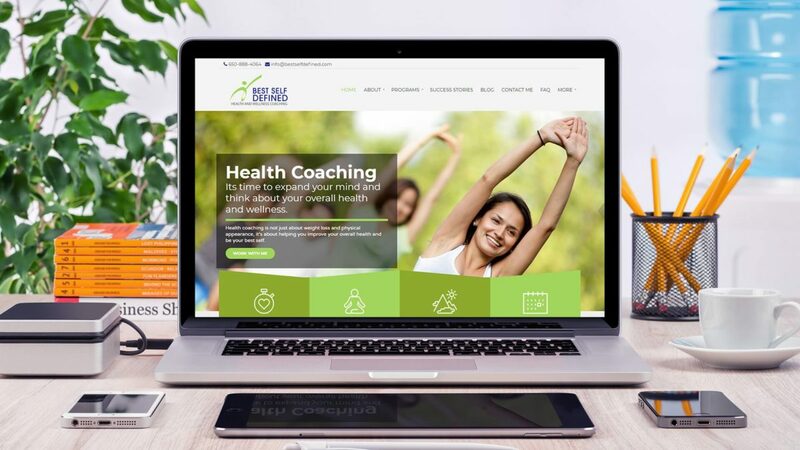 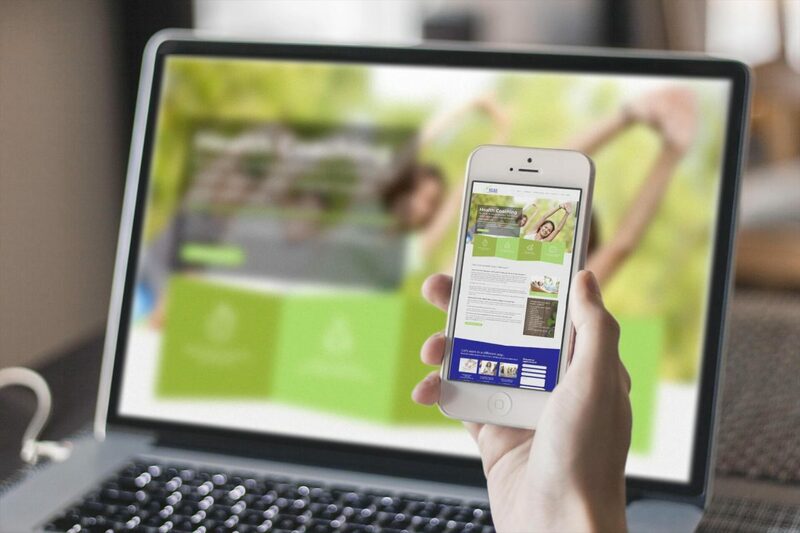 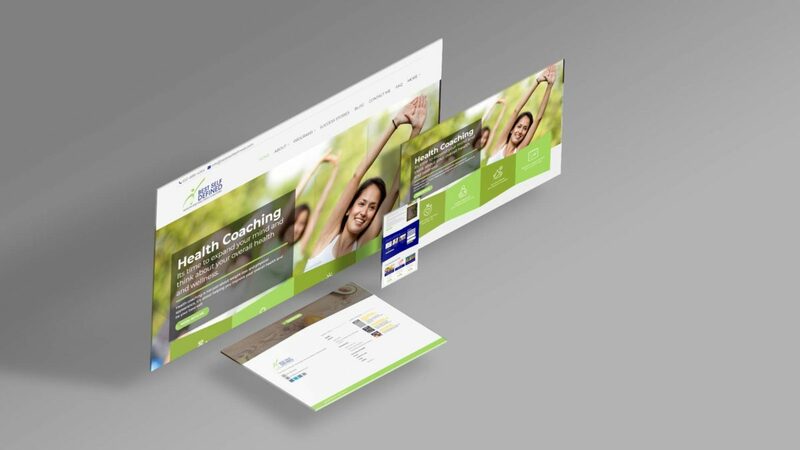 Our profound web developers have created the website for this health coaching firm. 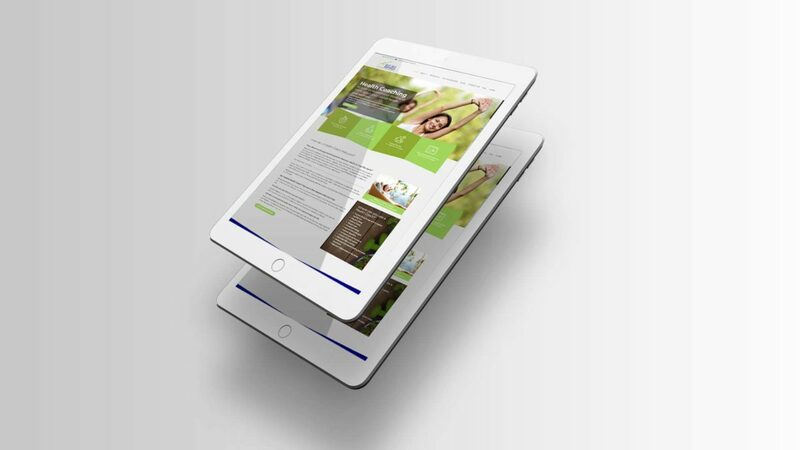 This responsive website has details of their services and as a result of this website, awareness is created among people to improve their lifestyle. 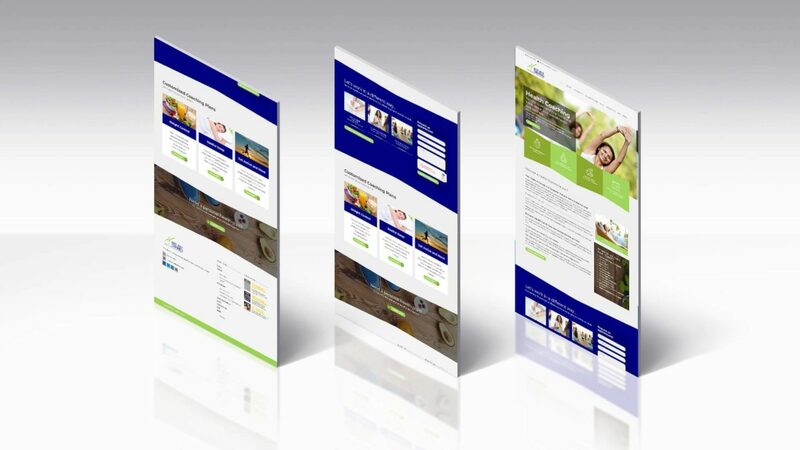 Techzo has always ensured to convert your ideas into successful brand measures.